PMC+ is the the evolution of PMC Original metal clay. It features higher strength then the original when fired for 2 hours at recommend firing temperatures. Its shrinkage rate is about 12%(approx) when fired. 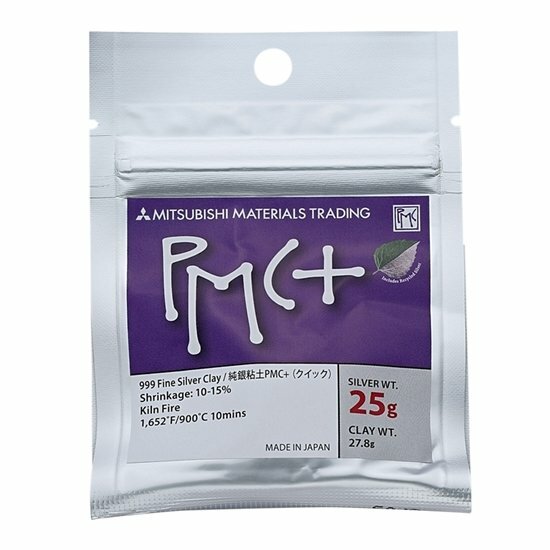 It is less expensive then PMC3 and recommended for charms, pendants and earrings with embedded posts. 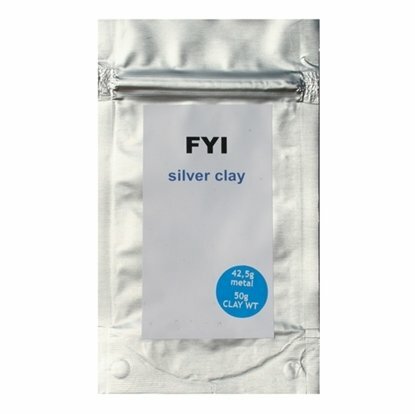 As all the PMC silver clays you can squeeze, pinch, sculpt, carve and texture PMC+ clay into anything your imagination holds. 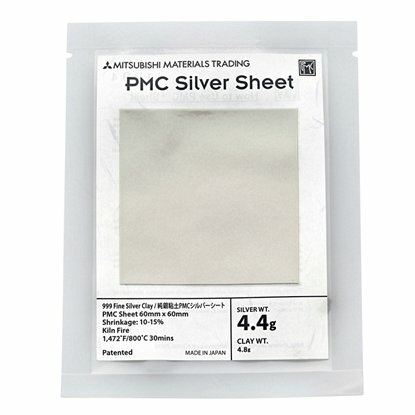 For basic PMC instructions click here. Firing Schedule 1650°F (899°C) for two hours to achieve highest hardness and maximum durability; or 1470°F (800°C) for 30 minutes; or 1560°F (850°C) for 20 minutes; or 1650°F (900°C) for 10 minutes. 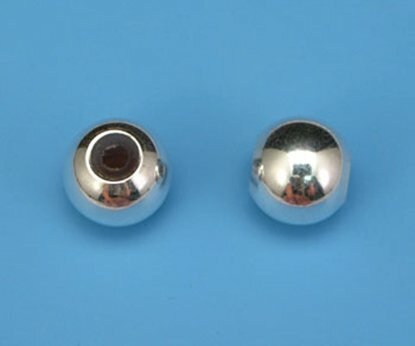 Sterling Silver Smart Bead for locking your beads in place on bracelet.